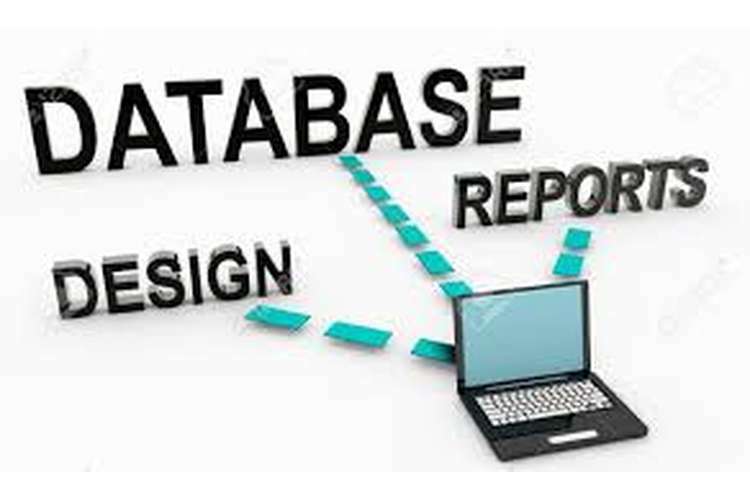 This subject will give a strong knowledge in database development and design. It will teach the significance of database design in the growth of business application. It also an emphasis on theoretical modeling to design a database, requirements, and characteristics for decision support, distribute and data warehousing to meet enterprise needs. Critically evaluate a database design, apply normalisation techniques and theory, modify and current database design, requirements for a data warehouse and apply the rules of design to implement it. Explain the significance and usage of data governance and quality in relation to the enterprise database. Interact 2 subject site- covers all engagement activities. YouTube- short videos explain complex topics. Topics- covers building blocks of the database. Announcements- has information related to assignments. Test Centre- help in playing online & practice quizzes. Resources- these will assist in the study. Grade Centre- to view assignment marks. Turnitin- to upload and submit assignments. This assessment has 5% value of total assignments. The students have to complete online quizzes in Interact 2 on: database principles, business rules, data models, the rational database model, and the model. Online quizzes are designed to permit the students to show their skill to understand the topics. Students will be able to, gather and model business requirements by using EERD- Enhanced Entity Relationship Diagrams. HD- Minimum 85% answers were right. DI- Minimum 75% answers were right. CR- Minimum 65% answers were right. PS- Minimum 50% answers were right. We will attend all the above quizzes by using the Interact Test Centre- Data Models, Database principles, and business rules. It has the value of 12% of total marks. In this assignment, the students are given a business case and they have to create an ERD best on business rules. To draw ERD, the students must use https://www.draw.io, use Crows Foot notations and include PKs wherever need. Manually drawing ERD is not allowed. The students will be able to analyse, collect and model business necessities by use of Enhanced Entity Relationship Diagrams (EERD). Either insert your ERD diagram in a Word Document or as a PDF. Do not use another file formatting. Do not submit the file in XML. We design all the business rules using Entity Relationship Diagram. We use draw.io to develop this diagram. This assessment has the worth 13% of total assignments. In this assessment, students have to draw on how to normalize database associations from a dependency diagram and create an ERD which represents your 3NF associations and also draw a relational schema for your 3NF relations. Note: Manually drawing dependency diagram, ERD, and 3NF relations is not acceptable. The students will be able to apply normalization theory and censoriously examine a database. Students must save their diagrams in a Word document or a PDF file. Do not use other file formats. We critically analyse the functional dependencies and normalise the table into 3NF. The value of assessment 4 is 5%. In the Interact 2 Test Centre, the students have to complete online quizzes. After complete this assessment, the students will be able to censoriously examine a database design and implement normalisation techniques and theories. We will join the normalisation, SQL, and DDL Quizzes. This assessment has the worth of 15% of total marks. For each query, the SQL statements. SQL statements’ screenshots of results. Use SQLite to finish the tasks and detect the record in the vendor table which does not have a value for V_STATE. Typing the SQL results or statements is not allowed. By completing this assessment students will be able to critically modify and examine database design to meet new business needs. To meet new business needs, the students will be able to critically examine and present database design. Submit the assignment as a Word document or PDF file. Do not use other formats. To design required queries, we use MYSQL and use an assignment5.sql file to create a database to run queries on it. This assessment has the worth of 50% of total marks. Students will be able to collect, examine and model business needs by using EERD. Critically examine analyse a database design and implement the theory of normalisation. It is a closed book examination. Students must answer all the questions. We can provide all required discussion for all the topics which will be the part of the final examination. This is a partial part of ITC556 Database Systems. This price is showing only single part of the assignment.